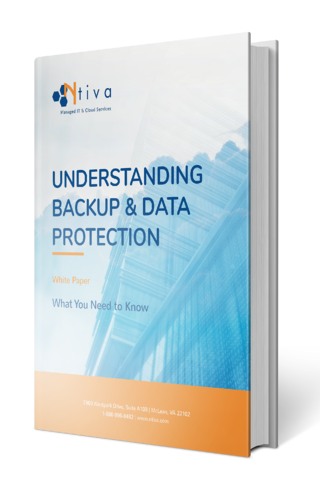 Download our white paper "Understanding Backup & Data Protection" to learn what you need to know about a good backup and recovery solution. This White Paper provides a high-level overview of what to look for in a good backup and recovery solution. In today's world of constant cyber threats, it's up to business owners and executives to understand exactly what their company has in place! Fill out the form to get instant access to this informative white paper. We hope you enjoy and that we hear from you soon!